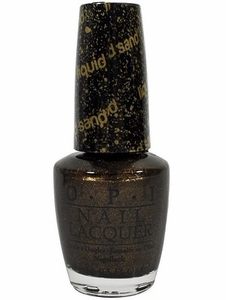 OPI Liquid Sand Textured, Matte Nail Polish, What Wizardry Is This?, NLT62, .50 fl. oz. 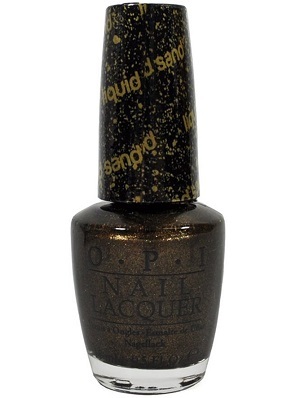 Bronze brown nail color with olive undertones and gold micro-shimmer that dries to a matte, textured finish.